The leading Australian airline Qantas is making a series of changes to its Northern Territory network with new routes, schedule changes, bigger aircraft and discounted fares for some residents. Qantas will launch two new routes to Uluru (Ayers Rock Airport) from both Darwin and Adelaide. Flights will operate twice per week on both routes with a Boeing 737 aircraft. 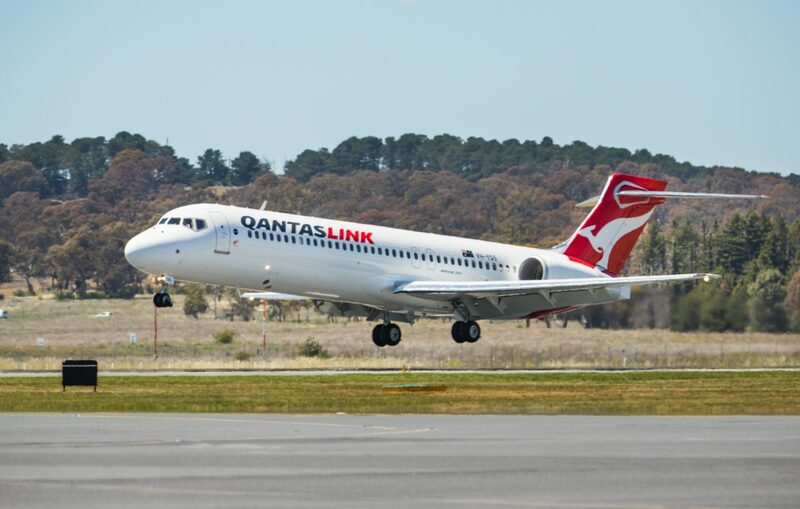 In response to feedback from local businesses, government and the tourism industry, flights between Alice Springs and Darwin will be upgraded from a Boeing 717 to a 737 aircraft, an increase of up to 1,300 seats per week on the route. The change means customers will have the option to travel in Business Class and introduce in-flight entertainment, including fast, free WiFi on selected flights. Flights between Perth and Darwin will operate daily, year-round (down from eleven per week during peak season), and flights between Perth and Alice Springs will move from daily to two per week. Jetstar will increase flights between Cairns and Darwin from 4 per week to daily during peak season while Qantas will cease flights on the route. Qantas will cease flights between Cairns and Alice Springs. Connections are available for customers to fly between Cairns and Alice Springs via Uluru. These new routes and network changes will start from 31 March 2019 and are on sale now. Qantas has also today announced it will offer discounted fares for Alice Springs residents, giving access to more affordable air travel to Darwin. Alice Springs residents can access discounts of at least 20 per cent and up to 30 per cent off any flight to Darwin. Each resident can use the discount on up to 12 return fares for personal travel to Darwin each year. The discounted fares program has been successfully trialled in selected regional cities in Queensland and Western Australia where residents are competing with a very high volume of corporate travel, specifically from the resource industry. The discounted fares are commonly used for medical appointments and family events when it’s not always feasible to take advantage of lower fares available well in advance. Alice Springs was added to the program as residents are impacted by the city’s remoteness and limited travel options. As has been the case in Queensland and Western Australia, the discounted fares apply on flights to the closest capital city or major town – for Alice Springs this is Darwin- and not for other interstate flights. Qantas Domestic CEO Andrew David said the changes were about having the right aircraft on the right route with a schedule that reflects customer demand from both holiday and business travellers. 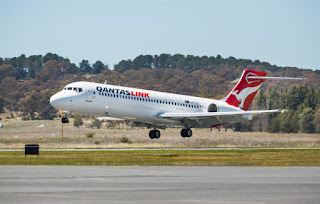 Qantas and Jetstar continue to bring more international and interstate tourists to the Northern Territory than any other airlines and provides important connections within,” Mr David said. “We are seeing strong demand for some flights to the Northern Territory but there are some areas where we are seeing weaker demand from places like Cairns and Perth. 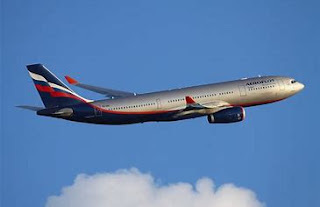 We are adding more flights or bigger aircraft where we see demand or new tourism opportunities and we are making changes to routes which are just not sustainable. “Our flights between Cairns and Alice Springs and Cairns and Darwin are on average only operating around half full, which is not sustainable, so we have decided to redirect these aircraft to other routes in the Northern Territory and other parts of our network. “Uluru is in more demand from international and interstate tourists than we have seen in a long time. In the past few years, the Qantas Group has added new routes and more flights to Uluru from Brisbane and Sydney and now Adelaide and Darwin. NT Minister for Tourism and Culture Lauren Moss welcomed Qantas’ ongoing commitment to the Territory. “Territory tourism creates jobs and economic development throughout our regions which is why we have turbocharged the sector with a $103 million investment over two years,” Ms Moss said. “Today’s announcement from Qantas is evidence that our efforts to attract more holiday and business travellers here are paying dividends. “The new Uluru-Darwin service will provide a boost to Top End tourism as well as supporting tourism throughout Central Australia. We know that more visitors to Uluru means more visitors throughout Central Australia with over half of international holiday visitors to Uluru also spend at least one night in Alice Springs. “New discounted fares for Alice Springs residents to Darwin will help to keep costs down and come on the back of the NT Government’s ongoing advocacy on behalf of Territorians about the affordability of airfares. The Qantas Group will offer up to 58,000 seats per week to the Northern Territory after these changes have been implemented. Qantas will operate up to 206 return services per week. Jetstar will operate up to 52 return domestic services per week, as well as up to 14 return international services per week out of Darwin to both Singapore and Bali. Figures recently released showed the Qantas Group contributed more than $150 million to the Northern Territory economy last year and supported more than 400 jobs. Customers holding existing bookings who are impacted any of the schedule changes will be contacted by Qantas or their Travel Agent and provided with alternate travel options.